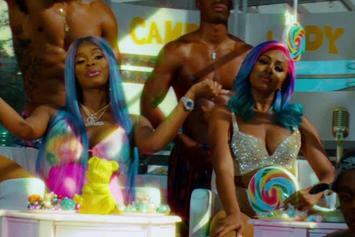 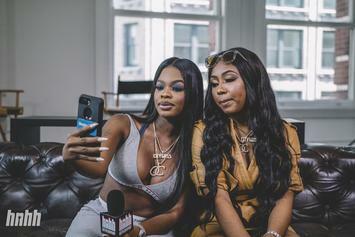 City Girls Announce New Album "Girl Code"
City Girls are dropping their new album "Girl Code" next month. 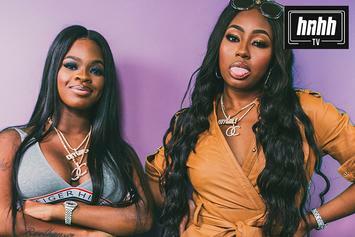 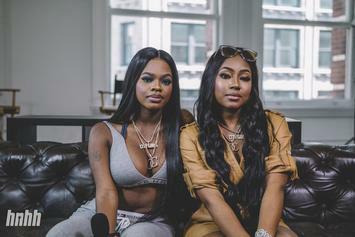 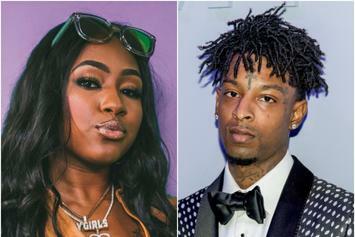 Watch City Girls New Documentary "Point Blank Period"
Get to know the City Girls a little better in their new documentary. 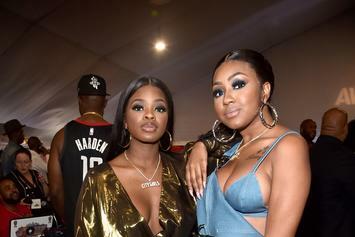 JT of the City Girls promises to come back stronger. Method Man Appears In New Trailer For HBO's "The Deuce"
The rapper will play a role in the upcoming retro drama.